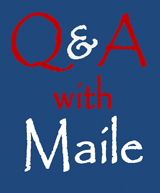 Join Maile on Saturday, Sep. 1 for Westside Parade of Champions! 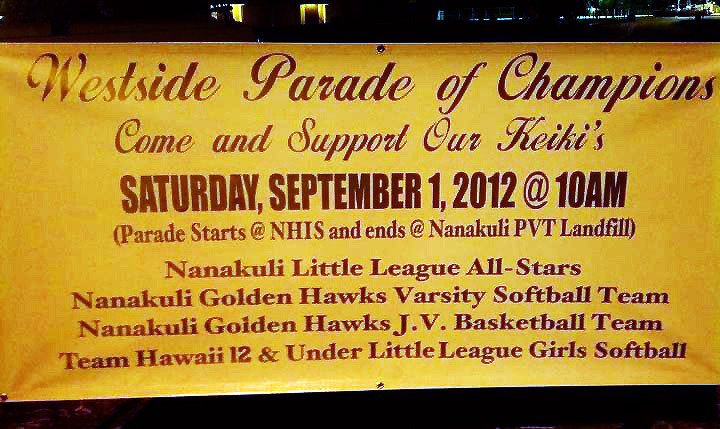 Friends of Maile Shimabukuro will be participating in a parade on Saturday, 9/1/12 (see photo of banner above). Meet at 9:30am at Nanakuli High & Intermediate School (NHIS) to join the fun! 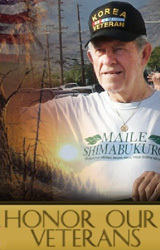 For more information, contact Maile at 349-3075 or maileshimabukuro@yahoo.com. 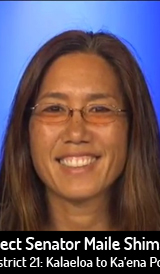 Mahalo nui loa for your endorsement of my 2012 campaign [click here for related post], and for all of your past generous support! In response to your request for a 200 word statement, photo, and video, I am sending you this email. My photo is attached, and my statement is below. I have also included a link to my 2010 “Candidates in Focus” video, where I mention that LCCW is one of my top priorities. I can provide an updated video if you would like. As the daughter of a proud UHPA member, Professor James Shimabukuro of KCC, I want to continue to make higher education a top priority. Three of my proudest achievements relate the higher education. 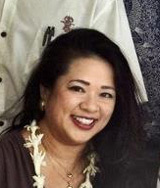 The first was establishing dedicated funding for a faculty position at Leeward Community College-Wai`anae (LCCW) to serve as the liaison between the college and MA’O Organic Farm, which runs a program to help youth earn their AA degrees. The second was obtaining $3m to help LCCW pursue their goal of purchasing their own building and expanding. I also supported UH West O`ahu’s (UHWO) efforts to obtain $48m by being part of a “hui” of legislators who requested these funds. 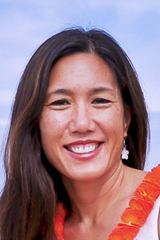 Making higher education more accessible for those in rural communities like the Wai`anae Coast will go a long way toward addressing our high teacher turnover, lack of medical professionals, lack of social workers, lack of entrepeneurialism, etc. on this Coast. Encouraging high tech jobs such as film and TV training is the perfect fit for an area like the Wai`anae Coast, where Searider Productions and Makaha Studios were born. I would definitely encourage LCCW and UHWO to continue to stop the “brain drain” to help our economy overall. Click here to view the list of UPW endorsed candidates. The Patsy T. Mink Political Action Committee endorses and contributes to Pro-Choice Democratic Women candidates for state legislative offices. Patsy T. Mink (1927 -2002) was a distinguished, dedicated, and innovative legislative trailblazer who overcame gender and racial discrimination to become one of the most influential public servants of her generation. In 1964, she made history when she was elected to the United States House of Representatives, becoming the first woman of color elected to the national legislature and the first Asian-American congresswoman. She championed the rights of immigrants, minorities, women, and children, and worked to eradicate the kind of discrimination she had faced in her life. Patsy T. Mink was a visionary leader in educational reform and is recognized as the major author and sponsor of Title IX, which was renamed by Congress in her honor. This legislation brought academic and athletic gender equity to American educational institutions. She was a strong environmental advocate and worked tirelessly on energy policy issues of regional, national and global impact. 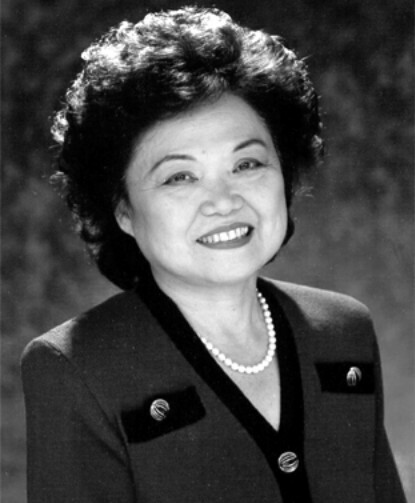 The Patsy T. Mink Political Action Committee seeks to honor the integrity and value of Patsy T. Mink’s life work by dedicating its efforts to perpetuating her legacy by assisting Pro-Choice Democratic women to attain and retain elective office. 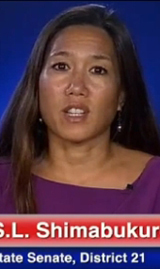 The Patsy T. Mink Political Action Committee is a non-candidate committee established under Hawaii laws governing political activities of organizations and regulated by the State Campaign Spending Commission; it is not affiliated with the Patsy Takemoto Mink Foundation or the Mink Family.